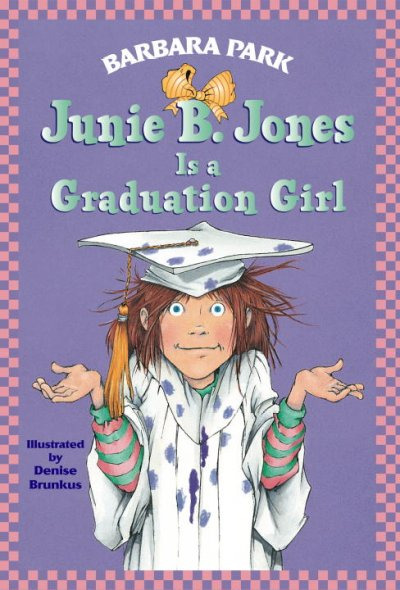 Junie B. Jones Book Principal - New England's largest school paperback distributor. 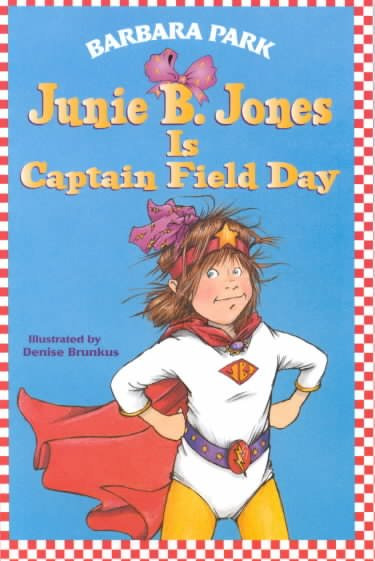 Junie B. Jones First Grader: Boo. . .and I Mean It!